**This is a complimentary service provided by "The Condo Insider's Club & Brian Persaud Realty. You email is safe with us and we will never spam you. 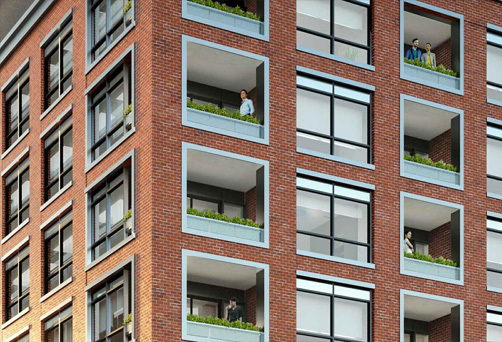 The Upper East Village Condo Project is a new development by Camrost Felcorp. Units start at around $400,000+. There will be 21 floors and 514 units in total. The project will be completed in 2020. It is in a great neighbourhood with nearby parks and is close to Lawrence Subway Station. The Leaside community is ranked as one of city’s top 10 best neighborhoods by Toronto Life Magazine. 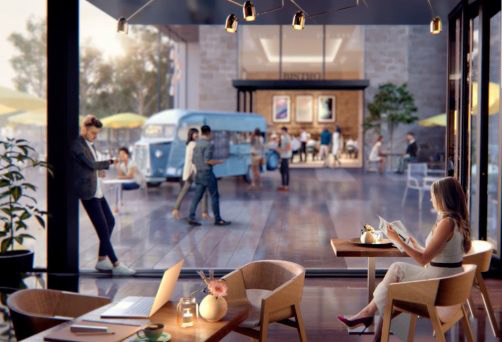 Leaside has plenty of advantages for city dwellers which are enhanced by the feeling of a real and vibrant community. Leaside boasts plenty of neighborhood charm, amazing boutique shopping, loads of top rated restaurants, amazing schools, plenty of retail shopping and lots of nightlife. There are also many green spaces ranking Leaside is one of the best kept secrets in Toronto. Get into the market before anyone else with your VIP realtor access. You will NOT be constantly annoyed by emails you don’t want. You will NOT be provided with inflated numbers to create interest. Your private information will NOT be shared with multiple agents. 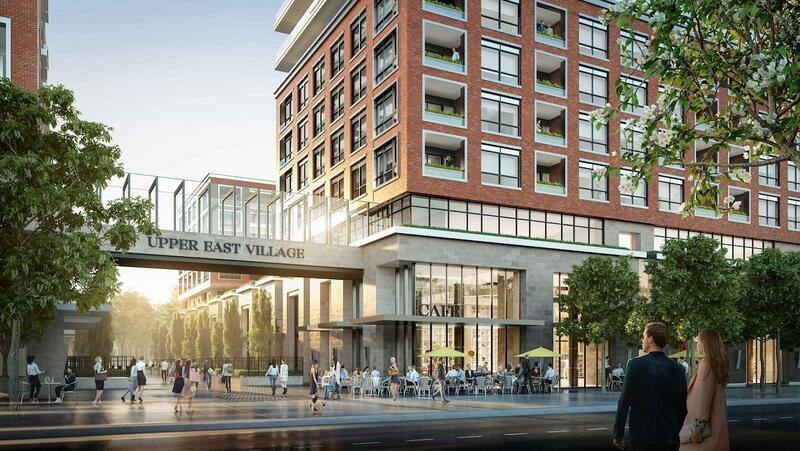 We strive to make it easy for your to get "Front of the Line" access to Upper East Side Condos and other upcoming Condo Projects in the GTA. Getting around Leaside is easy with access to subways and the crosstown LRT which will open in 2021. It is literally minutes from downtown Toronto. 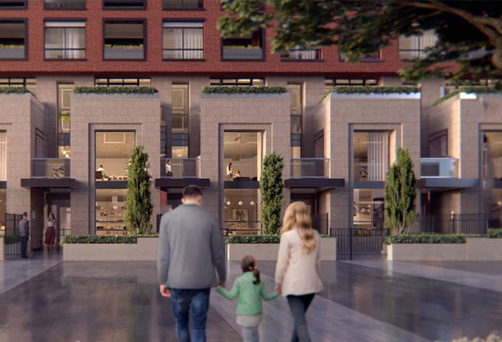 We are so excited to make you a part of the Leaside Community! What best describes your condo purchase? *We won’t spam you and your privacy is guaranteed.